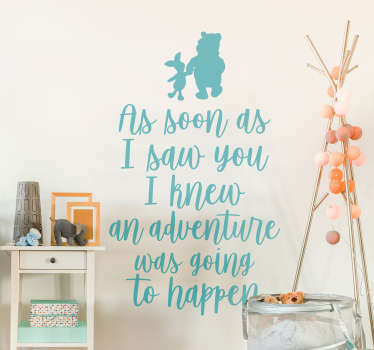 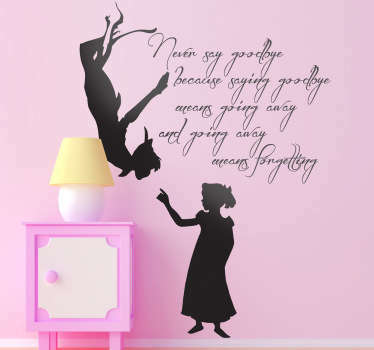 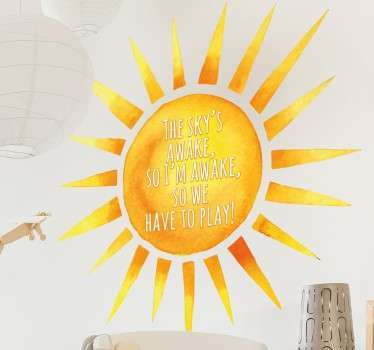 A collection of wall stickers with quotes inspired by fairy tales. 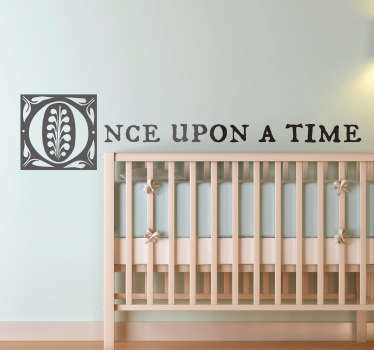 Is your child mad about fairy tale stories and movies? 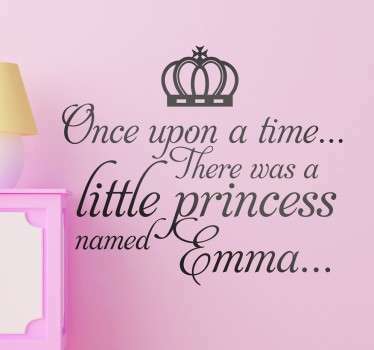 Perhaps they love Disney or other classic fairy tales. 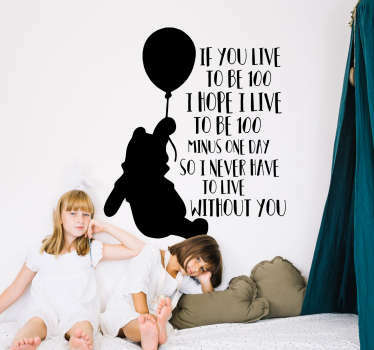 Why not decorate their bedroom or nursery with a sticker that they will love. 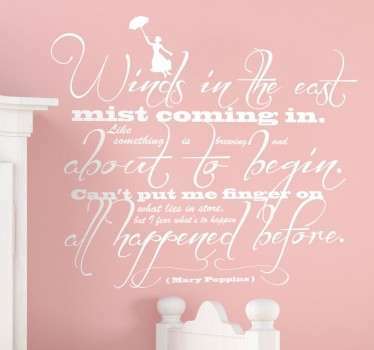 Choose from texts designs in beautiful fonts of quotes from stories like Peter Pan, Mary Poppins and more.